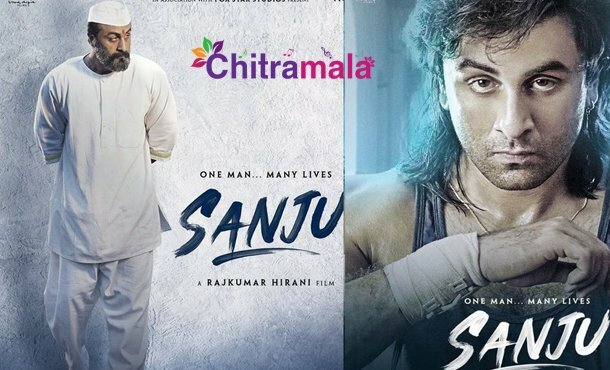 Sanju is the upcoming Indian biographical film directed by Rajkumar Hirani, written by Hirani and Abhijat Joshi and jointly produced by Hirani and Vidhu Vinod Chopra. The film stars Ranbir Kapoor as Indian actor Sanjay Dutt, in various stages of his life. The film is set to be released on 29 June 2018. There is a lot of positive buzz around the movie and the makers are expecting that the movie will become a big hit. The trailer already hiked the expectations of the audiences. The censor board officials initially found it tough to give U/A certificate for the film and asked the film unit to remove the Toilet leakage scene that was shown in the trailer. The censor board asked the makers to remove the scene as it may bring a negative impact on Indian Jails. We have to wait and see if the scene was in the movie. Sonam Kapoor, Diya Mirza, Paresh Rawal, Maneesha Koirala and Anushka Sharma have played the key roles in the film.